Eminem drops a new freestyle titled “Kick Off“. 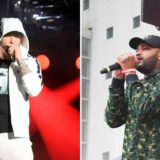 As you might know, a battle rap film called Bodied produced by Eminem, Paul Rosenberg and a couple of others came out recently. 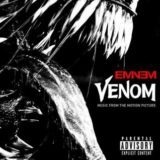 It received good reviews and just a few moments ago, Eminem took to Twitter to tell us how it inspired him. 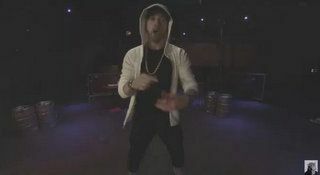 The video was shot at The Shelter at St. Andrew’s Hall in Detroit, Michigan—best known for being one of the first stages Em performed on as an up-and-coming battle rapper. The iconic venue is immortalized in his 2002 feature film 8 Mile. 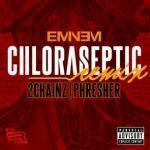 Eminem Kick Off Freestyle Mp3 download below..